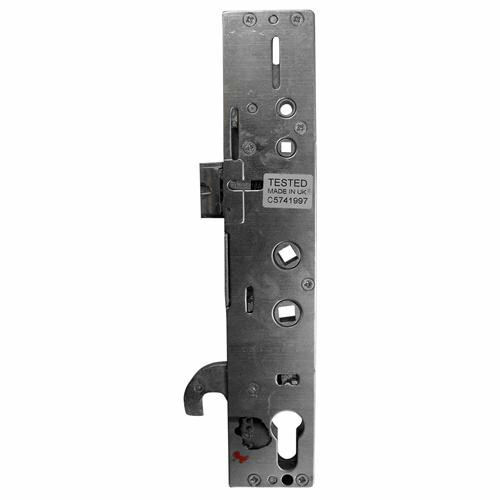 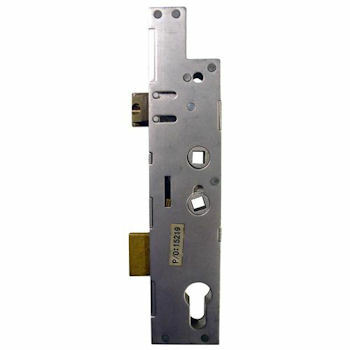 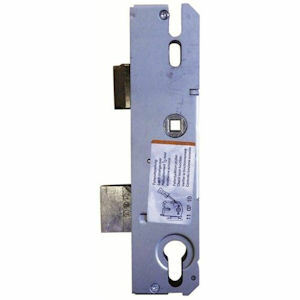 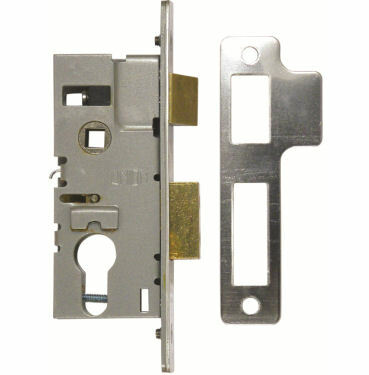 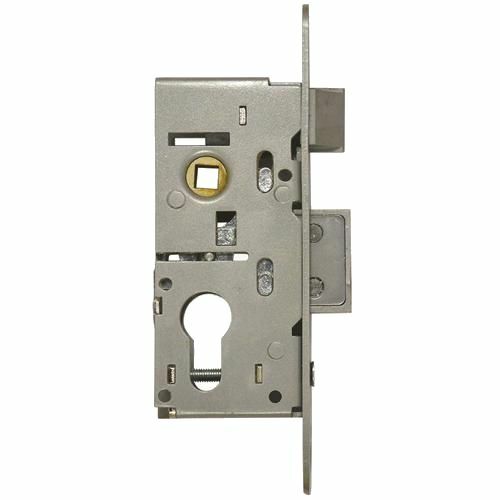 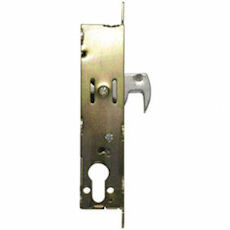 Door Gearboxes Are The Centre Section Of A Upvc Multipoint Door Lock That Controls The Handles And Locks Your Door. 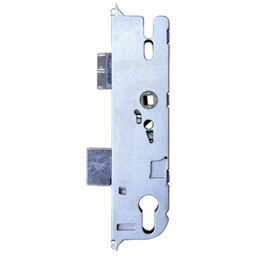 In Most Cases When Your Lock Brakes Or Stops Working It Is Usually Your Gearbox That Has Broken, So You Can Just Change The Gearbox And Your Lock Will Be Fully Functional Again. 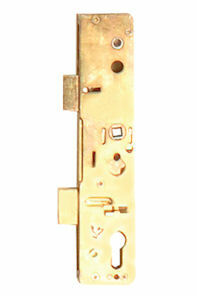 Technical Information Can Be Found Here To Help Identify Your Gearbox.